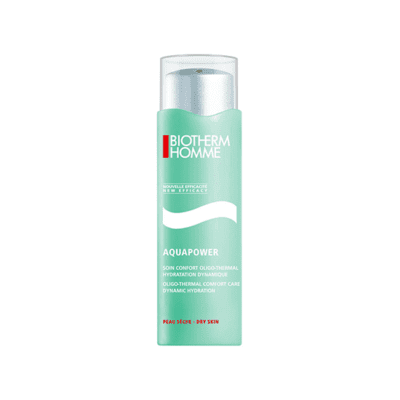 Biotherm – Aquapower Moisturising Face Care 75ml. Ultra moisturizing oligo-thermal care specifically designed for dry skin. Quenches, protects against dryness and leaves skin feeling comfortable. 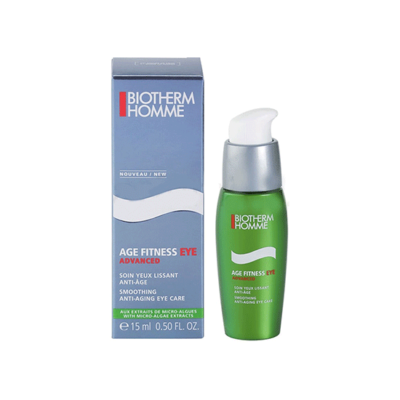 With oligo-elements amd vitamins in a formula that quenches the skin with moisture for hours. Skin is ideally hydrated all day long, whatever the conditions. Fresh gel texture, with Life Plankton. 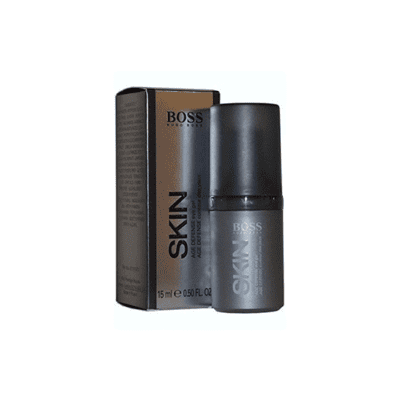 Hugo Boss – Boss Skin Age Defense Eye Gel 15ml. 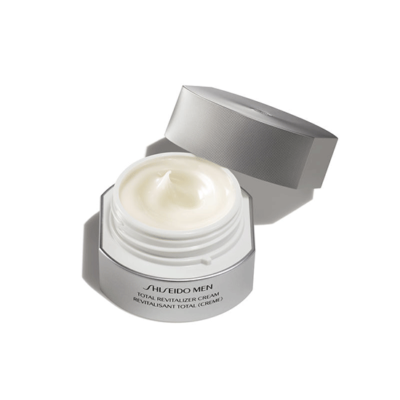 A high performance cream formulated with Marine Protein Complex to help build intensive moisture that helps reveal energized and youthful-looking skin. The skin will be left feeling hydrated, with less roughness and flakiness. Skins defense system will be strengthened to prevent future aging signs, such as sagging and wrinkles. 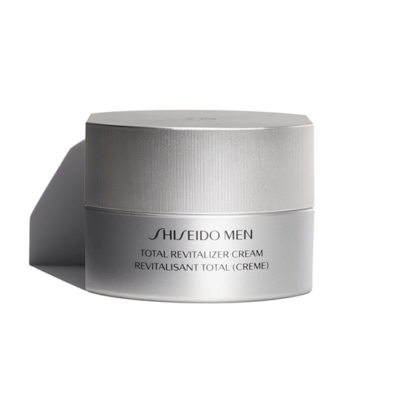 This cream helps improve the fundamental strength of skin through the use of powerful science.